Have This Luxury Home Built For You! 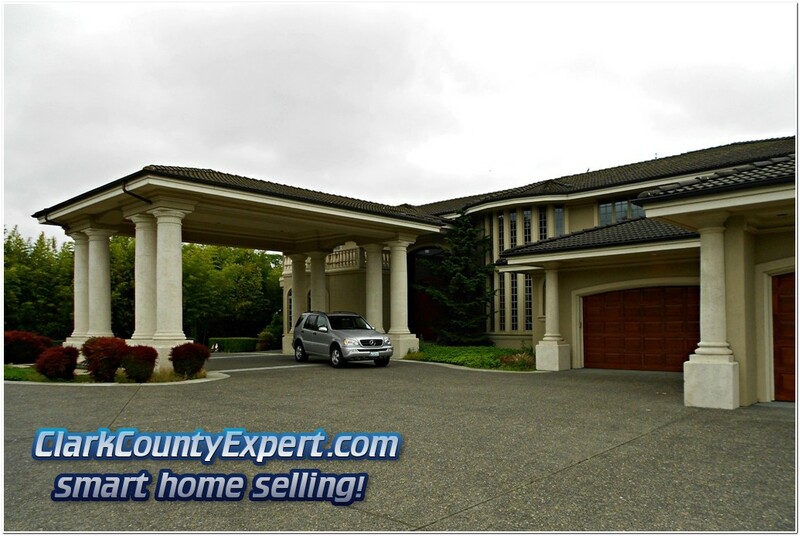 Here you'll find Luxury Homes for Sale in Vancouver Washington in all Vancouver MLS areas with a Vancouver mailing address or zip code. 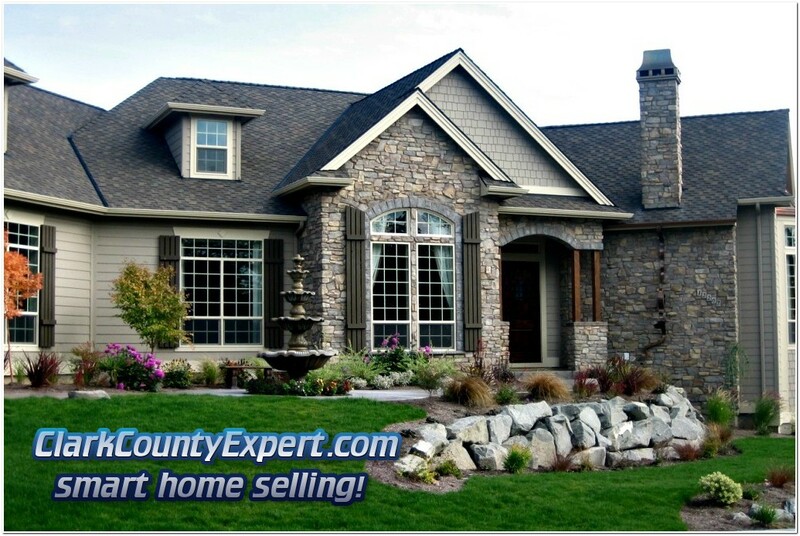 These homes come from all real estate companies, not just from the Luxury Homes Collection for Vancouver WA. The Winter season is fully upon us now, with many of the current listings having been on the market a while, the motivated sellers may be willing to make a deal. We are also know from many home loan professionals that the Luxury Home Loans (aka "Jumbo Loans") are back, often with outstanding rates. With interest rates as low as they are now, this may be an opportune time to finance your purchase of a Luxury Home in Vancouver! 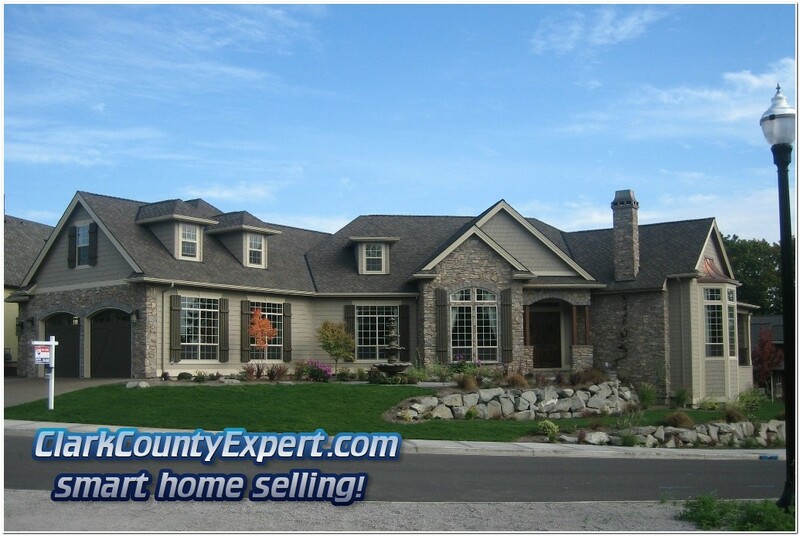 Luxury Real Estate and Homes For Sale in Vancouver Washington, with Luxury Brokers Kathryn Alexander and John Slocum. 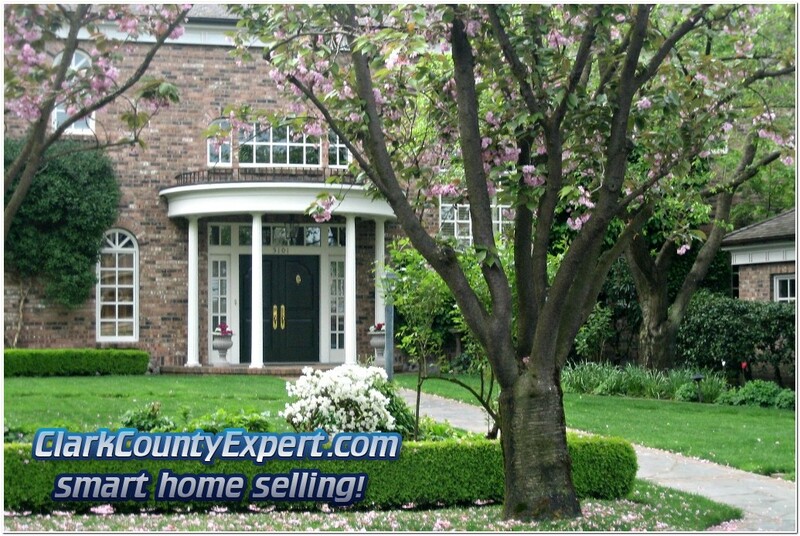 Luxury homes in Vancouver Washington, USA are now experiencing a renaissance with the local and national economy in the recovery mode. You will however, be able to purchase luxury at a greatly reduced price -- as the current pricing is equivalent to approximately 8 to 10 years ago! Some of the Vancouver Luxury Neighborhoods you'll want to explore are found: along the Old Evergreen Highway; Steamboat Landing; Felida; Vancouver Heights; Stoney Meadows... and more! On the topic of Taxes... Washington State has no State or Local personal income tax (one of only a handful of States in the USA with no income tax). 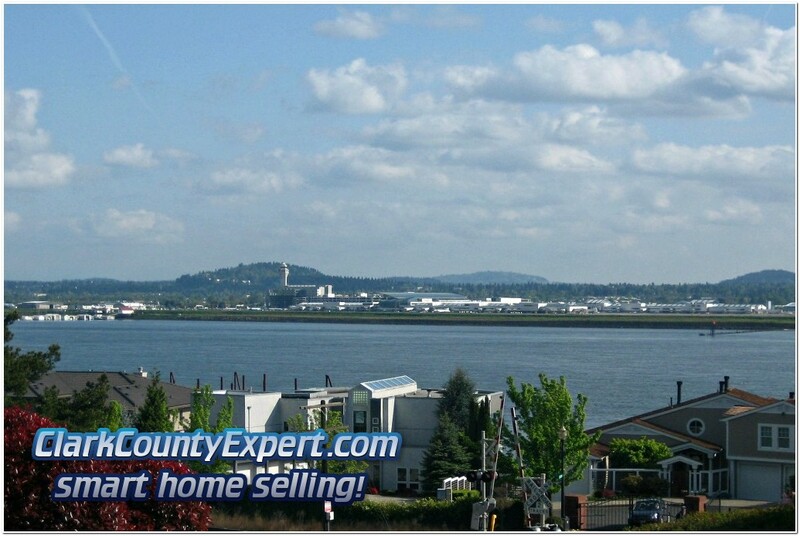 Thus, if you may be able to save a bundle on taxes by having your luxury residence on the Vancouver Washington side of the Columbia River!